Are you looking to organise the company Christmas party this year, but you’re unsure where to start and feel stressed just thinking about it? If so, don’t fret. 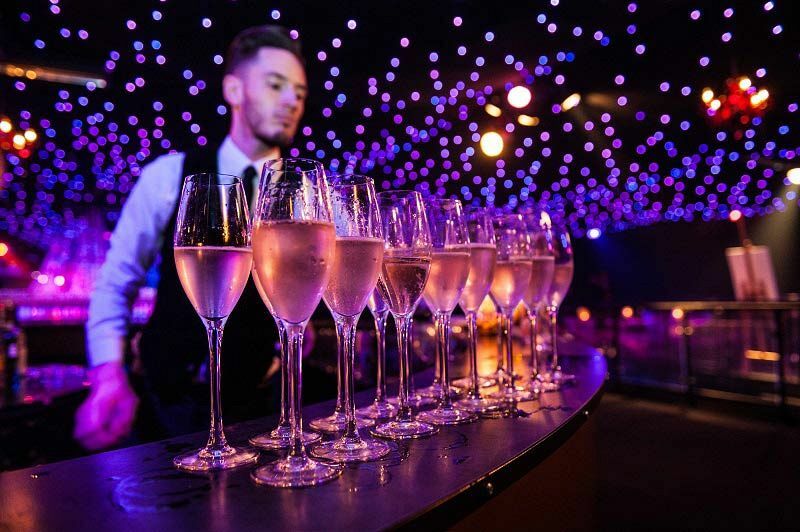 We work with a talented events management and productions service based down in Brighton, who work all across Leeds to create unforgettable Christmas parties for corporates. These professionals boast years of experience and will be able to run through any ideas of yours and work to develop them into a spectacular concept. 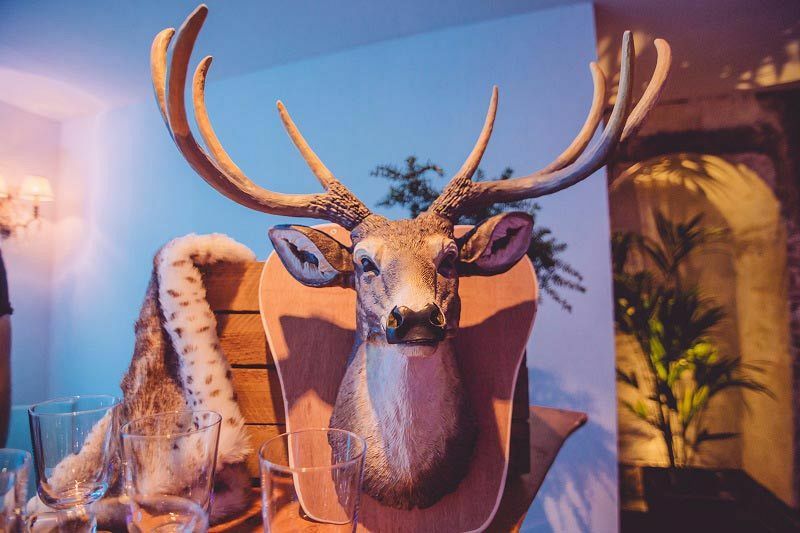 If you’d like to add another dimension to your event, then you may like to opt for one of the incredible themes such as the cosy Alpine Lodge, the intriguing Enchanted Wonderland or the vibrant Cirque du Noel. If you’d prefer something a little less Christmassy, then how about walking down the red carpet for a Hollywood Glamour themed celebration or experience the pulsating Mexican Carnival theme. Maybe a theme isn’t for you, and if so, that’s absolutely fine. 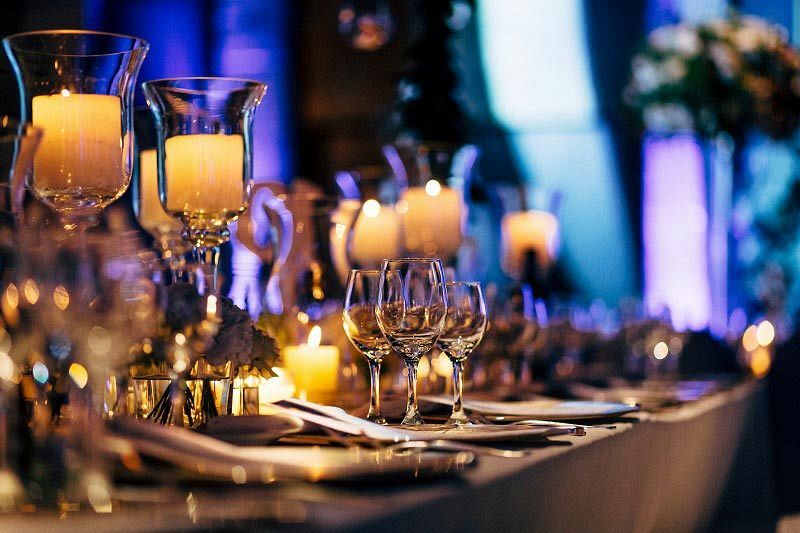 These experts will be able to organise a traditional Christmas event at a unique and impressive venue that will be sure to amaze every single guest. From decadent marquees and sophisticated hideaways to full hire of bars and clubs, there really will be something for everyone’s tastes on offer. Then there’s the food and entertainment. Will you start the night with welcome cocktails and canapes, before indulging in a three-course meal with a bottle of fine wine? 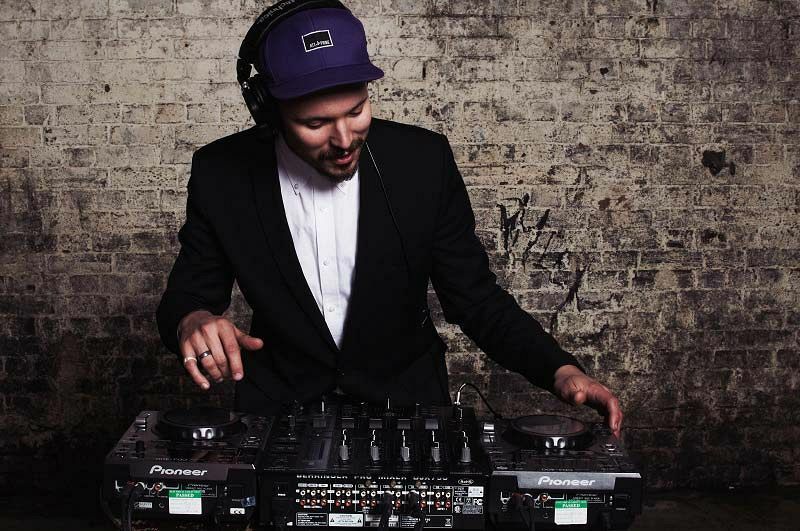 Maybe you'd like to include some live entertainment and keep your guests mesmerised with the talents of live performers and musicians, whilst a professional DJ will keep those party vibes in full swing. If you want extras such as a casino or a photo booth, then that’s no problem! Whatever it is you’re looking for, you can rest assured that you’ll enjoy a friendly and professional service every step of the way. From budgeting and designing impressive visuals, you can be sure that you'll give your team the festive celebration they deserve this year!